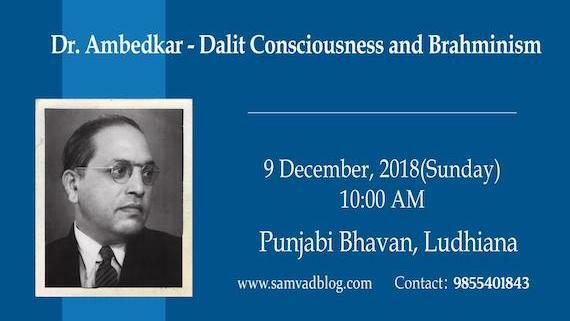 Samvad, a discussion forum, organised lectures of various orators and scholars on topics related to "Dr. Bhim Rao Ambedkar - Dalit Consciousness and Brahminism". 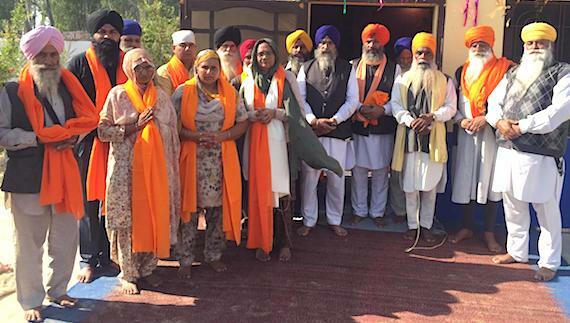 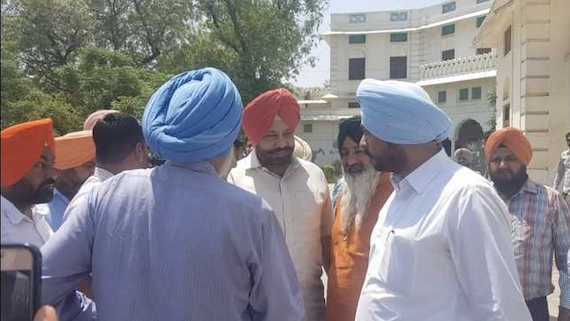 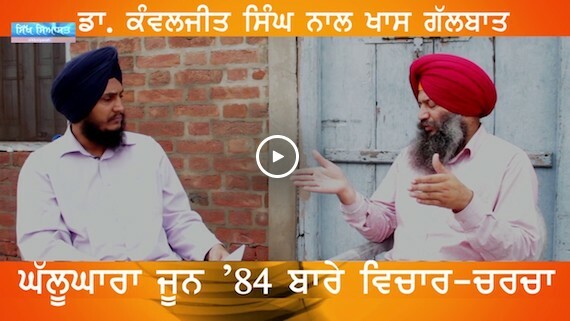 While addressing participant of "Sikhi-Sikhia Camp" at Gurdwara Bibhaur Sahib (Nangal, Punjab) on 22 June 2018, Dr. Kanwaljit Singh shared valuable information and analysis on "Sikh Personality" in historical and contemporary contexts. 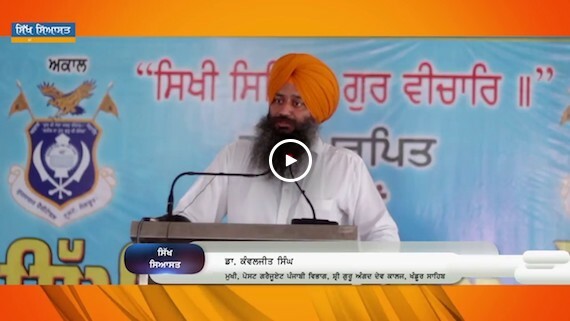 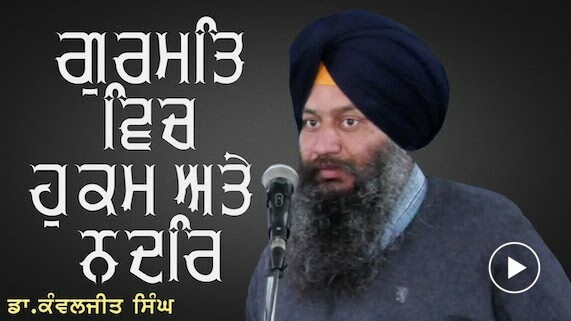 This is full Video recording of speech of Dr. Kanwaljit Singh. 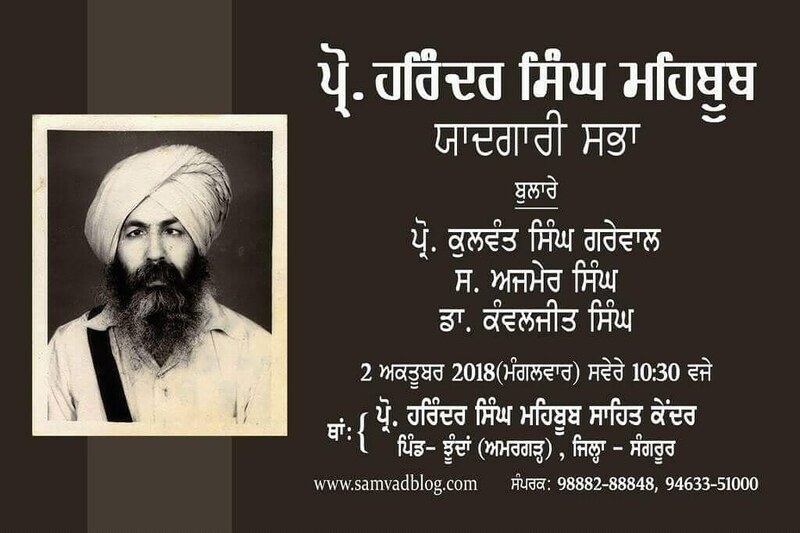 Organisers of the Samvad planned a series of lectures of Dr. Kanwaljit Singh on "Scientific Worldview". 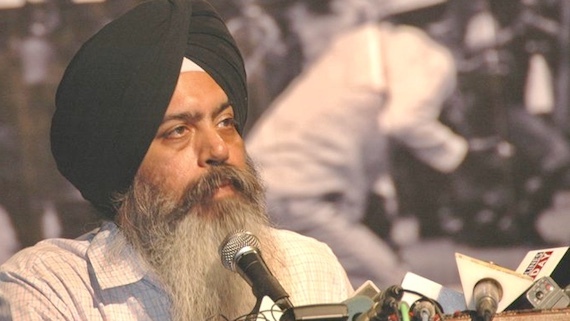 This is first lecture of Dr. Kanwaljit Singh on "Scientific Worldview". 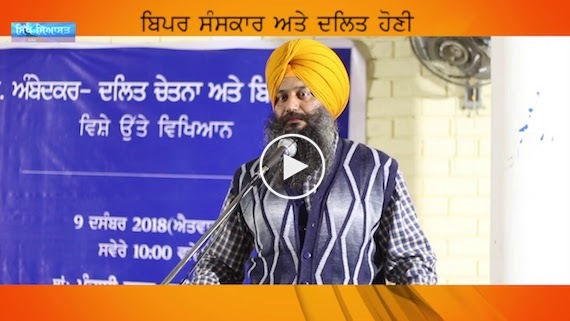 This is video recording first part of paper presented by Dr. Kanwaljit Singh during seminar on Interpretation held by Samvad at Punjabi Bhawan, Ludhiana on October 15, 2017. 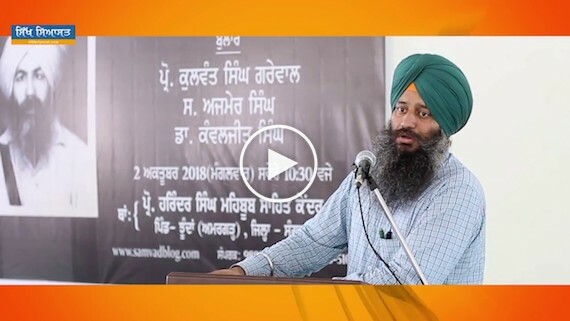 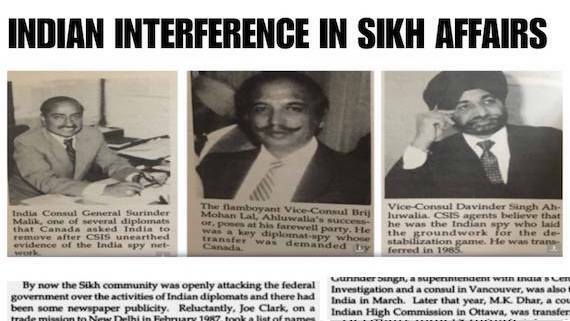 This is video recording second part of paper presented by Dr. Kanwaljit Singh during seminar on Interpretation held by Samvad at Punjabi Bhawan, Ludhiana on October 15, 2017. 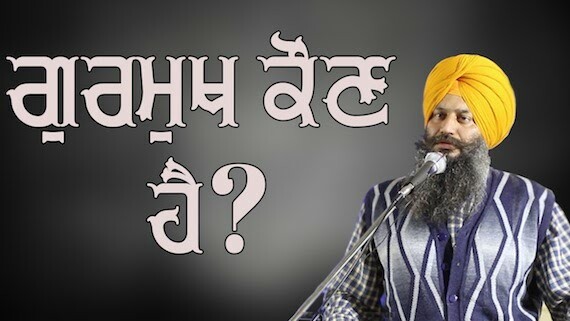 Video recording of comments passed by Bhai Mandhir Singh during seminar on Interpretation and thanks giving by Advo. 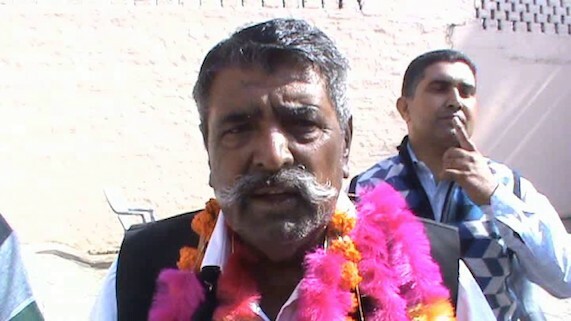 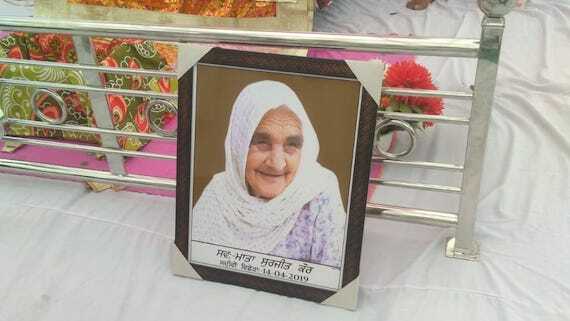 Jaspal Singh Manjhpur. 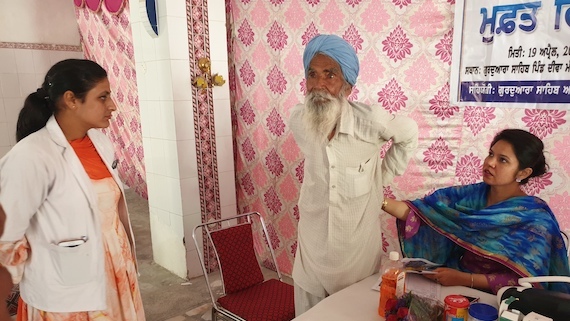 Samvad, a discussion forum, held a Gurmukhi handwriting competition in Shaheed Bhagat Singh Nagar (Nawanshehar) district.